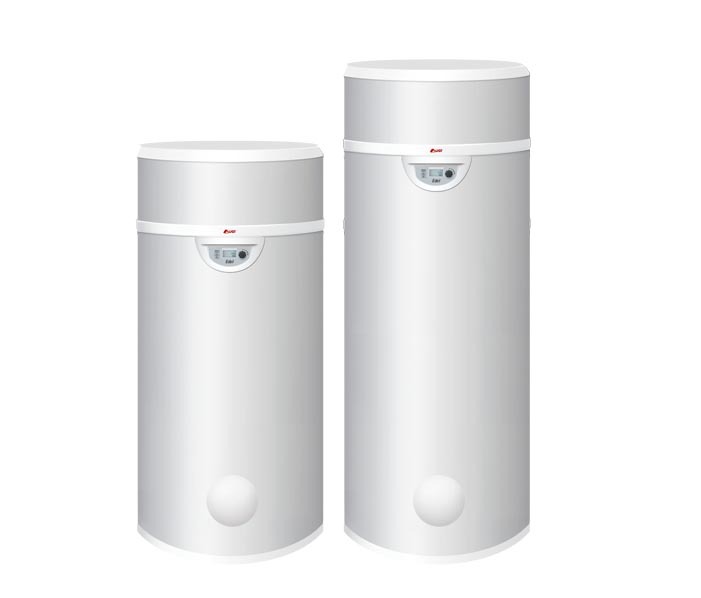 The heat pump water heater EDEL uses free calories from the air to insure domestic hot water production, thanks to its heat pump placed under the hood. 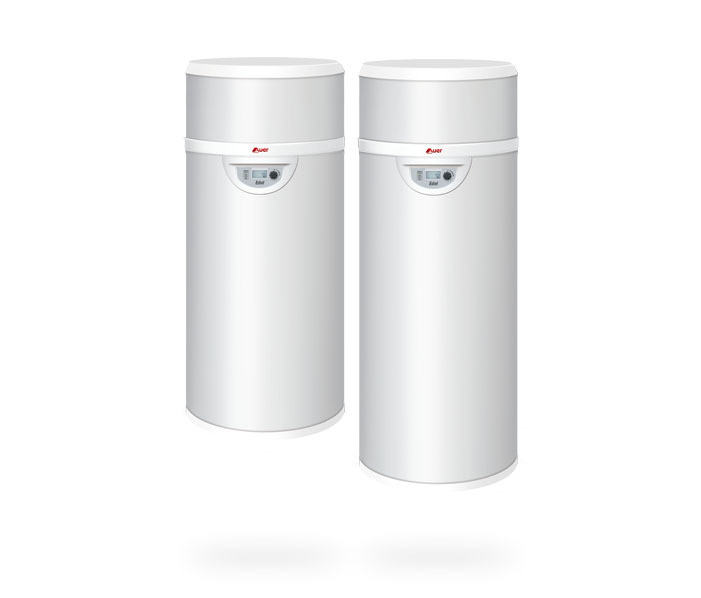 In that respect, it consumes up to 5 times less than a classic electric water heater, and enables to save up to 80% energy on the domestic hot water production. 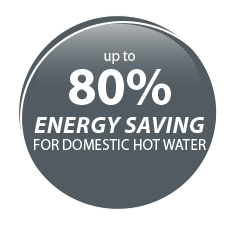 For new-build or renovation projects, Edel insures all domestic hot water needs, with an outstanding comfort.  Edel is classified in the highest energy efficiency class: it is the best solution for both new-builds and renovation projects. 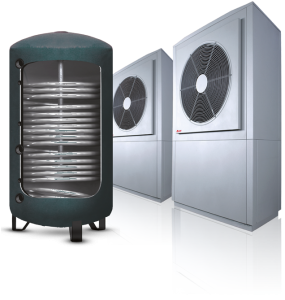 It extracts free calories from the air right down to an outdoor temperature of -7°C, supplies domestic hot water and maintains it at 60°C using only the heat pump.  It is ultra-quiet and can easily be installed in your living space.  In average, Edel only needs 250W electricity. Your energy requirements are reduced, so your electricity bill costs less. 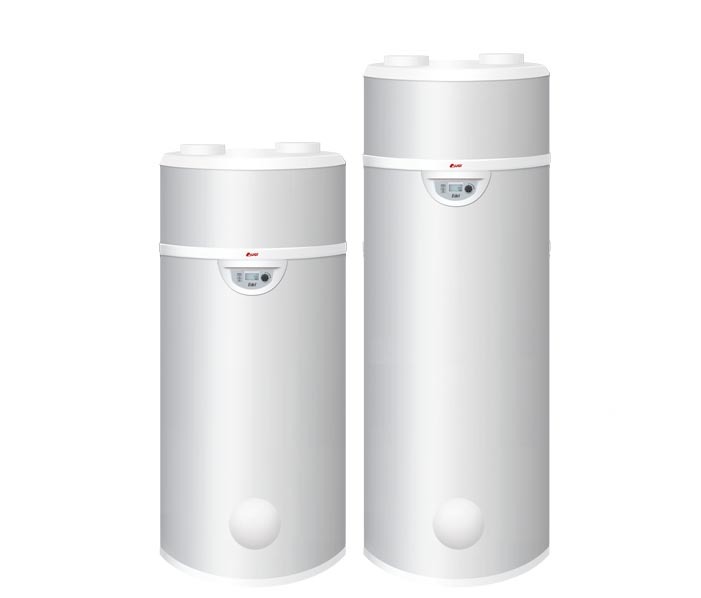 The best solution to produce domestic hot water : the most economical and the most eco-friendly. Does not contain any greenhouse effect gases. 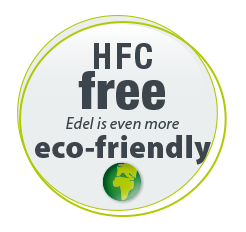 Unique : Edel uses a very small amount of non-fluorinated refrigerant fluid, which means close to non-environmental impact, 1000 times less than traditional heat pump water heaters. Helps to reduce CO2 emissions thanks to its low energy consumption and high output. 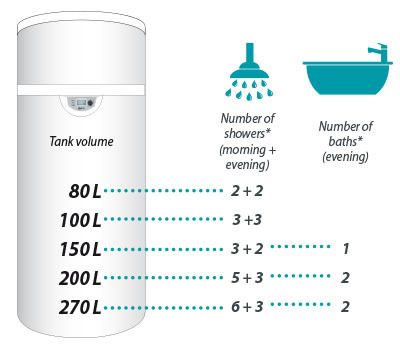 * Indicative data in addition to household uses, based on typical normative hot water draw. To maximise Edel’s performances, it is important to not connect it to the contactor peak / off-peak times. 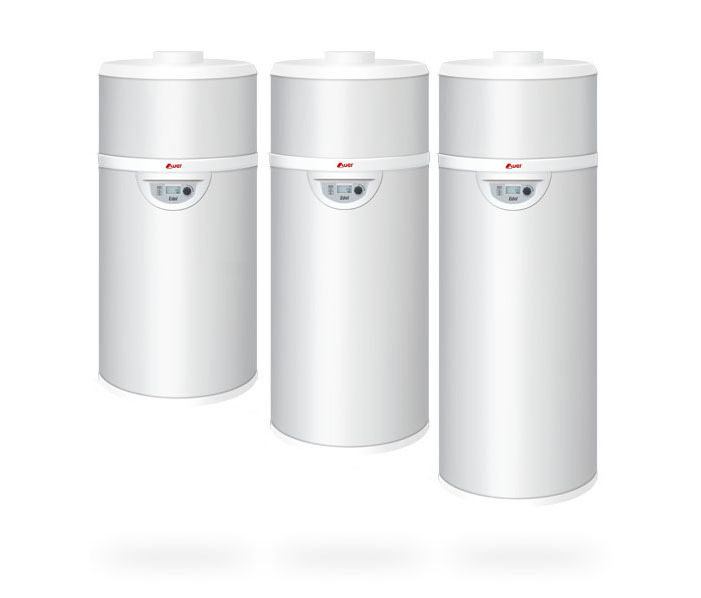 If the capacity of your water heater is optimal for your home, you’ll consume less energy. At AUER, we offer a wide range of products to ensure that we can meet your needs efficiently and guarantee you savings.